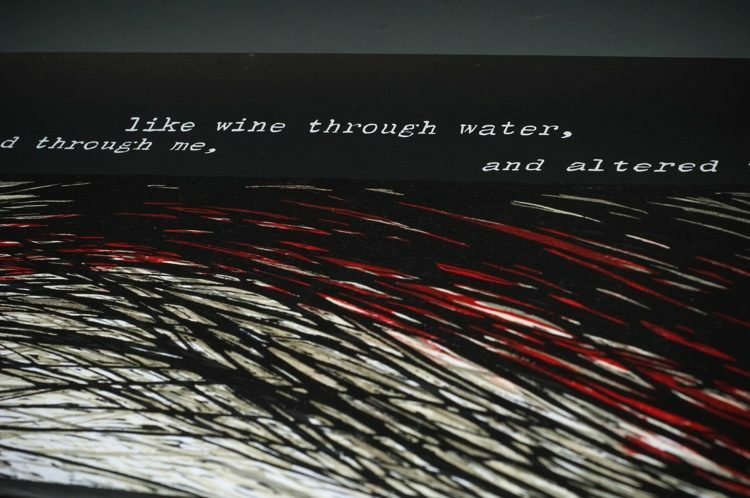 The visual experience in this artist’s book manifests in the unrolling of the scroll where the text appears word by word and the woodcut image is revealed. The piece speaks to the inherent infusion of our sleeping dreams upon our waking lives. 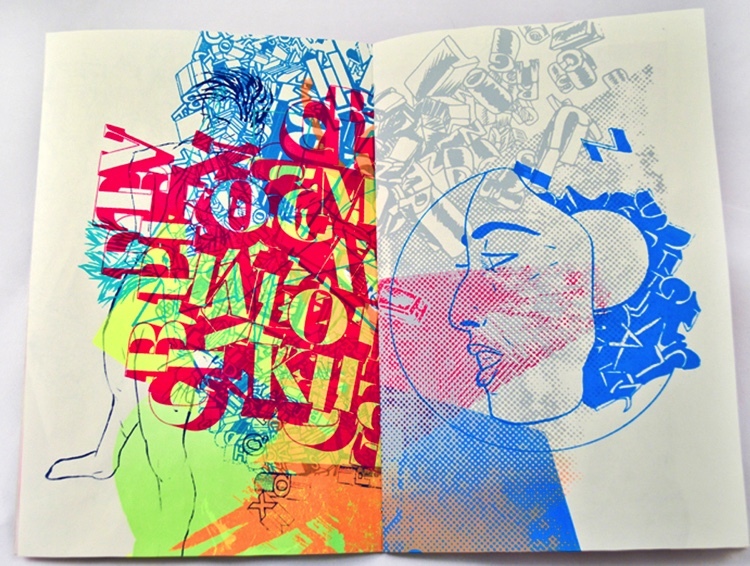 The multiple color woodblock image is printed from one block. With each press run a different color was printed and the block was shifted. 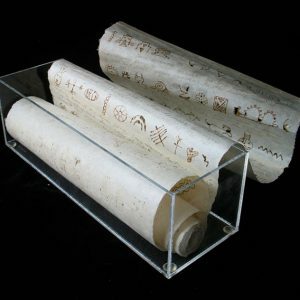 The text was also carved in wood and printed. 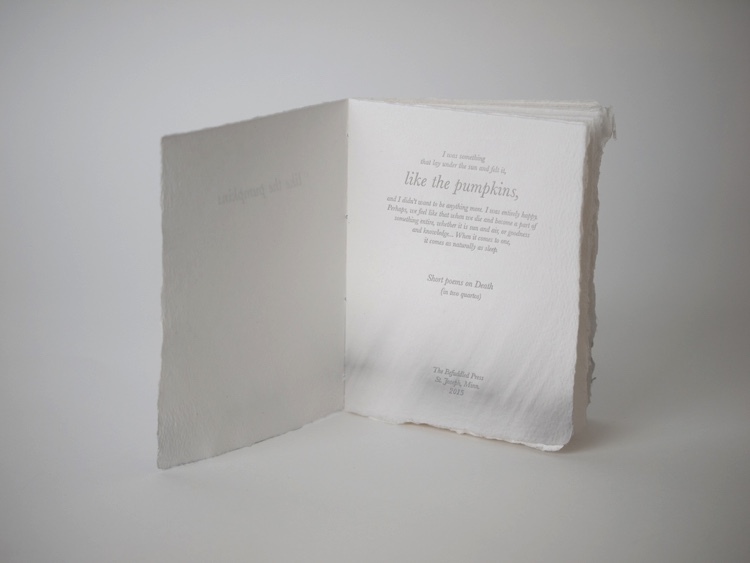 The text was printed on a typewriter, enlarged and transferred to the block for carving. I’ve dreamt in my life dreams that have stayed with me ever after, and changed my ideas: they’ve gone through and through me, like wine through water, and altered the color of my mind. Lives and works in Eugene, Oregon, United States. 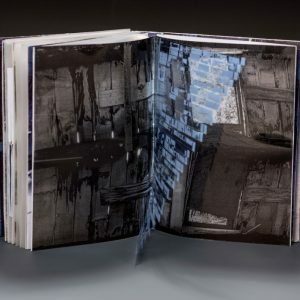 Susan Lowdermilk is a book artist and printmaker who works in woodcut, wood engraving and intaglio etching as well as digital media. 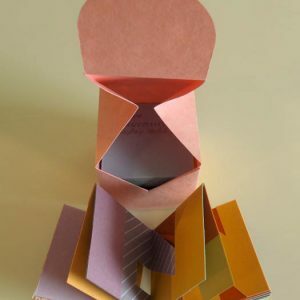 Her books involve movable parts, pop-ups and LED circuits. She is a professor at Lane Community College in Eugene, Oregon where she teaches printmaking, artist books and graphic design. Her work is included in over 60 public institutions including the Getty Museum, the Library of Congress and the New York Public Library. 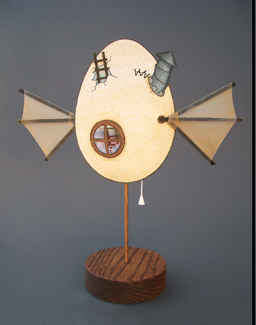 She earned her MFA from the University of Oregon, and her BFA from Colorado State University in Fort Collins, Colorado.